If you’re looking for a reliable and professional skip bin hire company in Sydney then you’ve come to the right place, here at Unbeatable Removals we are the skip bin hire company that you’re looking for. With over a ten years experience in hiring skip bins to Sydney and surrounding areas you can rest assured you’re in safe hands when you use our skip bin hire services. We offer a cost effective skip bin hire service in Sydney, ensuring all orders for skip bin hire and deal with promptly and reliably – always providing the skip bin that offers the best value for money for the client. We tailor and personalize our skip bin hire service to suit the individual needs of the client so they get the best skip bin for their needs and budget. No matter what domestic jobs you are undertaking around the house, we will have the skip bin for you. We know that skip bin hiring isn’t something our domestic customers do every day and this is why we have a friendly and professional team available to help recommend and advice on the best skip for the customers’ needs. Skip bin hire is an ideal solution if you need to get rid of or dispose of large amounts of domestic waste. Perhaps you are having building work done, you’re clearing out the garage, doing some work in the garden or trying to dispose of things before you move house to a smaller property; whatever reason you have large amounts of waste, we have the skip bin you need. Skip bins provide a safe, legal and convenient disposal for your household waste, unwanted items, green waste, bricks, sand or soil, however there are some items you cannot dispose of in a skip. We can provide you with a list of what you can and can’t dispose of in a skip bin. If you are hiring the skip bin for green waste and all your biodegradable garden waste please note that green waste has a weight limit of 150kg per cubic meter. 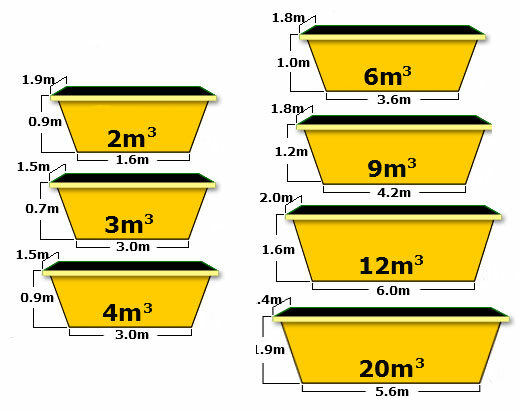 Please check out our bin sizes for green waste limits. If you are hiring a skip bin for all your clean fill and hard fill waste such as brick, stones and concrete only from your demolition, construction works and you are going to mix with other waste types there is no weight limit on this waste type. 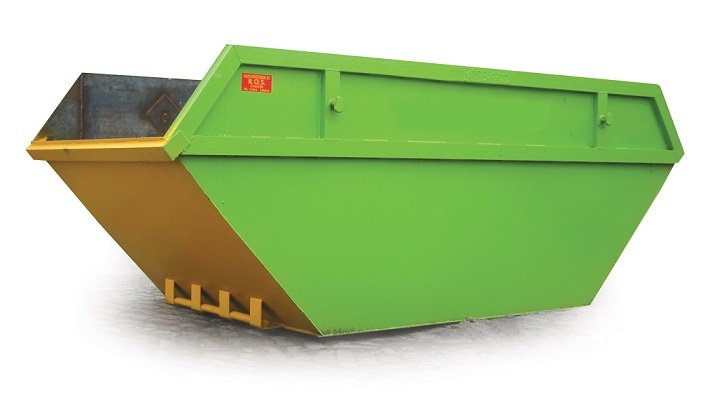 If you are hiring a skip bin for all your mixed heavy from different waste types then most of your renovation works, refurbishments, heavy cleanup items, commercial or domestic demolition works and construction works will have no weight limit on this waste type. However small, large or demanding your skip bin hire needs the team here at Unbeatable Removals can help, why not call us now for a free, no obligation, competitively priced quote for your skip bin hire needs in Sydney?